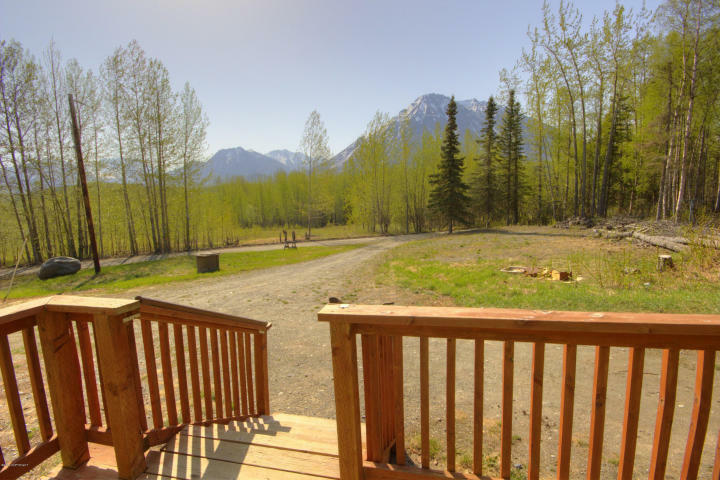 This property includes over 5 acres and is located next to lots of recreational opportunities. 1 car attached garage. This is an unusual property. Owner finance may be possible depending on sellers approval. 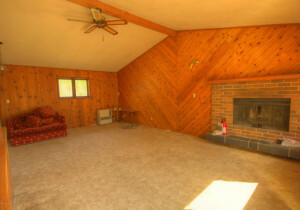 The home has 1982 sqft of living space, with a great brick fireplace in the living room. 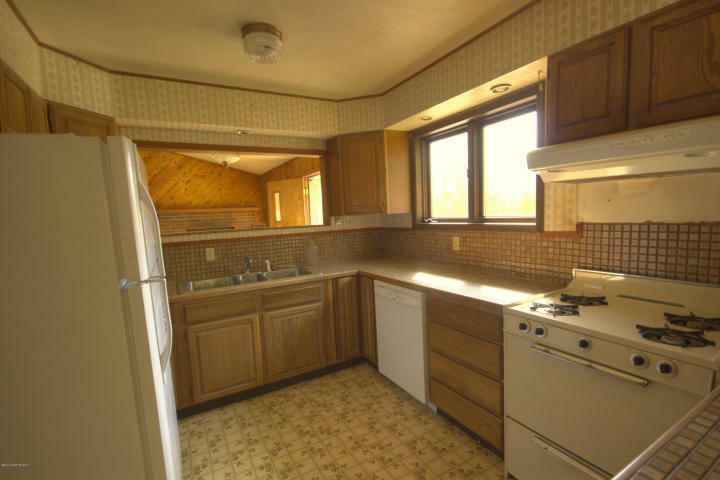 This is a great deal for the privacy of the property and potential of the home. 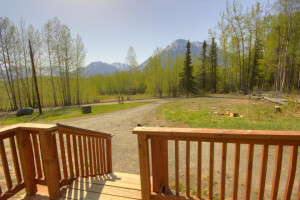 Beautiful mountain views from the front porch.